Opportunity to lease space in a new high end retail strip along high traffic South Broadway in Minot, ND! Located near Home Depot, McDonalds, FedEx, Sterling Optical, and more! Units range in size from 1636 sf to 8906 sf. Build to suit opportunities available for retail or office space. 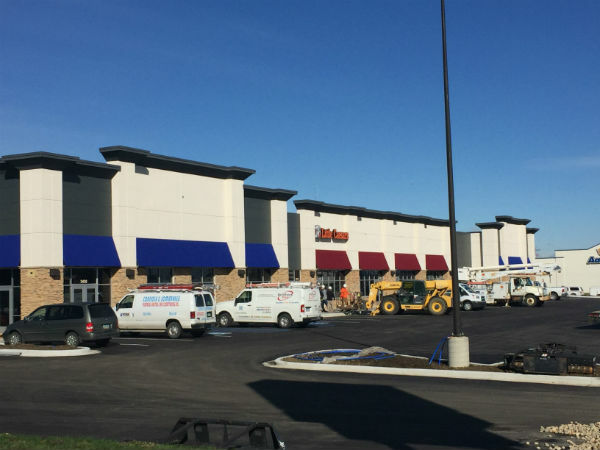 Current tenants include Little Caesars, Jimmy Johns, and SuperCuts.